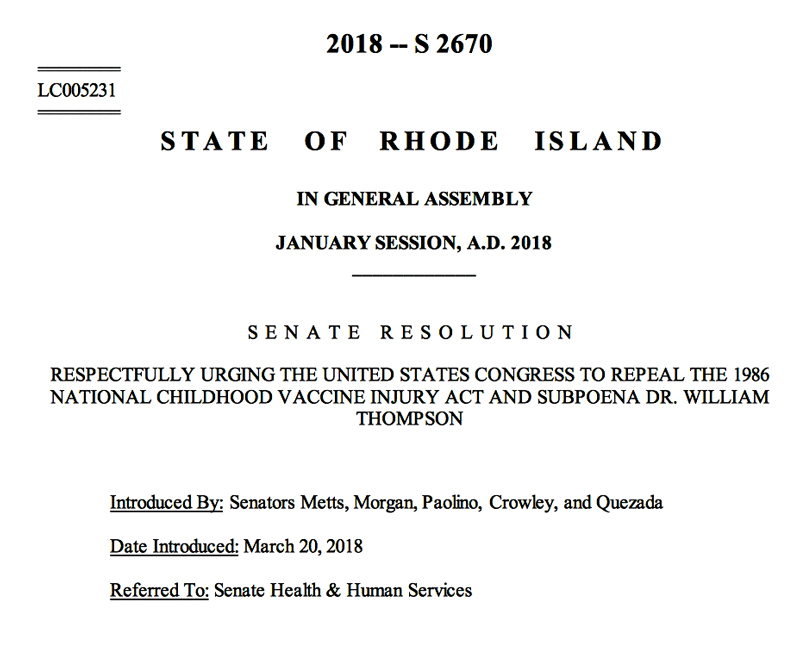 BREAKING: RI Senate Resolution Calls For The REPEAL Of The 1986 National Childhood Vaccine Injury Act! 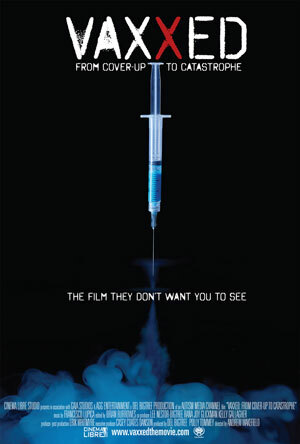 VAXXED: From Cover-Up To Catastrophe is essential viewing for every parent concerned about vaccine safety. RESOLVED, That the Secretary of State be and hereby is authorized an directed to transmit duly certified copies of this resolution to the Chair of the Oversight Committee of the United States House of Representatives, Trey Gowdy, House Speaker Paul Ryan, the Majority Leader of the Senate Mitch McConnell, and members of the Rhode Island Congressional Delegation. 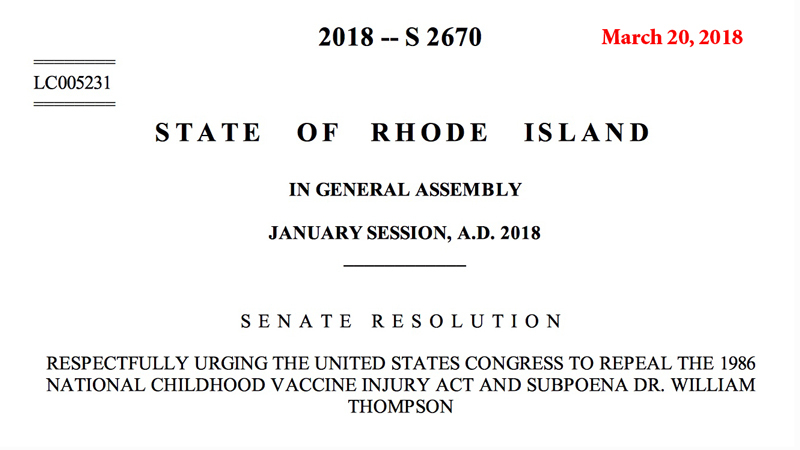 >>>>> Click Here To See The Official Rhode Island Document and Click Here to read about The National Childhood Vaccine Injury Act of 1986.